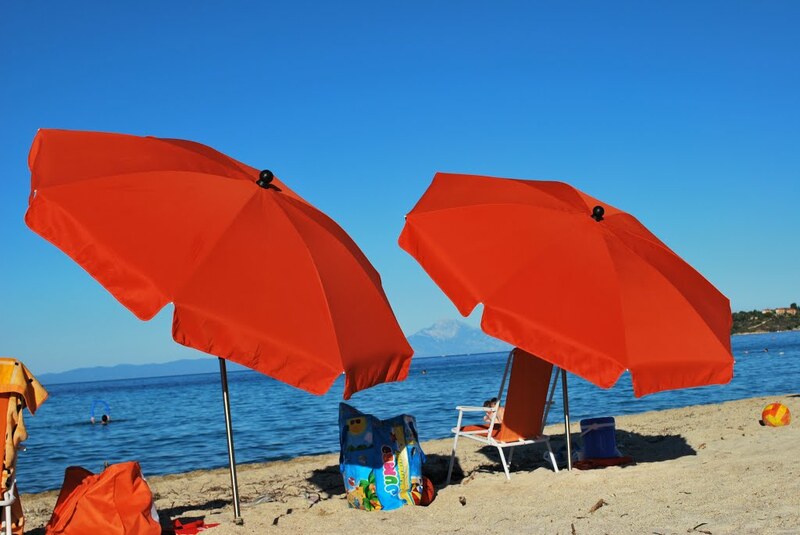 Livrochio beach, widely known as Trani Ammouda, is one of the largest and most popular beaches in Sithonia. 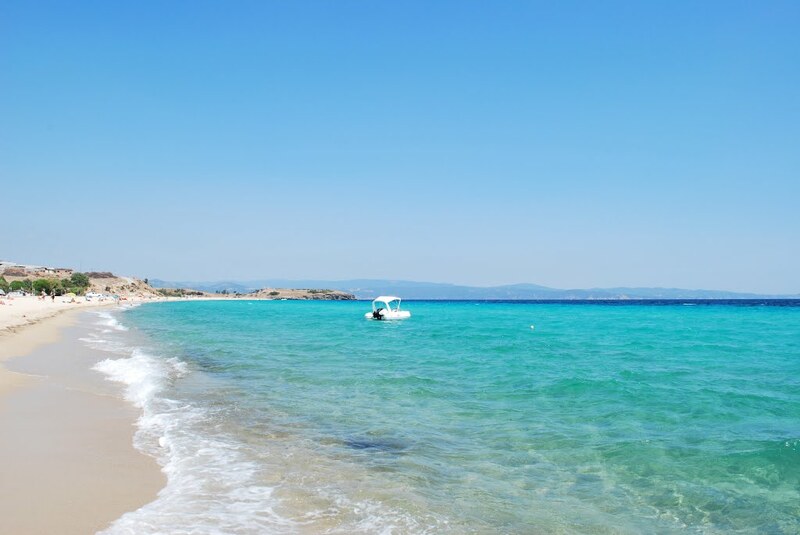 Trani Ammouda is listed among the most visited landmarks of Sithonia and is one of the fourteen Blue Flag awarded beaches that can guarantee both water quality and safety of the highest standards. 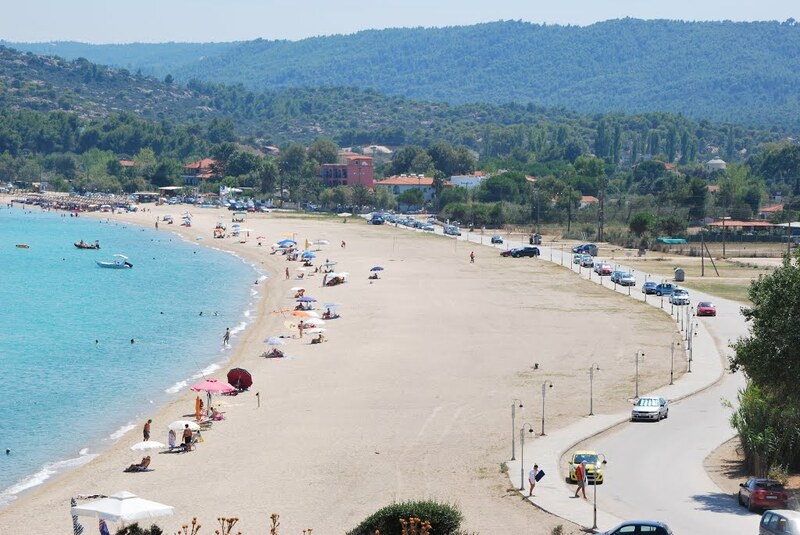 It is located 120 km south-east of Thessaloniki and 500 m from Ormos Panagias, an important port for Sithonia. The sandy beach is a 1.8 km long, with overwhelmingly impressive turquoise-colored waters and sandy bottom. Pine forest and olive trees all around the area, combined with the sea and the white sand, form an amazing natural scenery. It’s also worth exploring the neighboring small sandy beaches and the creek that flows on its southern coast. This marvelous scenic spot is a beautiful and welcoming place for everyone: loners, couples, groups and families. 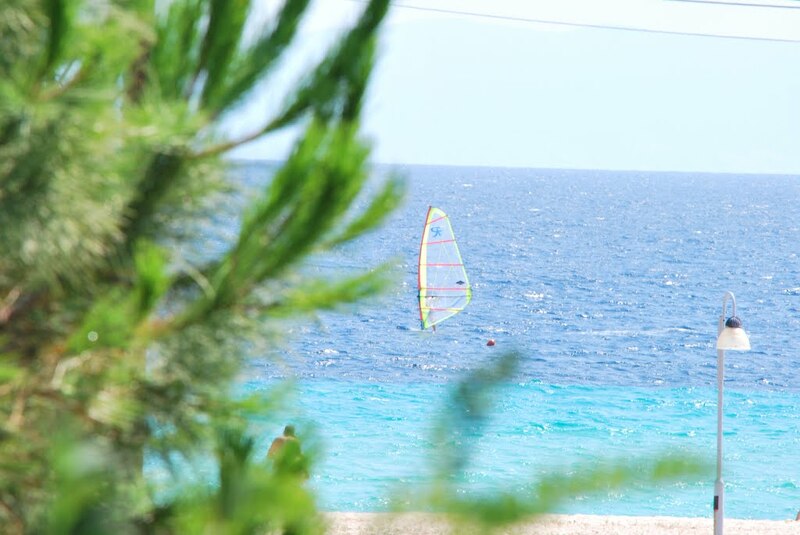 Enjoy playing in the sun, relax by the sea and rejuvenate both your body and mind! There are various beach bars nearby. Delicious seafood is served in several local fish taverns. Super Markets close distance as well as souvenir shops exist in close distance in the settlement. A wide variety of options on accommodation and restaurants is offered just a few meters from the beach. There are daily departures for daily cruises to Mount Athos to admire the Byzantine architecture that has been gracing the area for more than 10 centuries. You can buy fresh fish and have a barbeque on the beach. Sunset view is a must. With the signature of visitsithonia.com. Because holiday is one of life’s great pleasures.